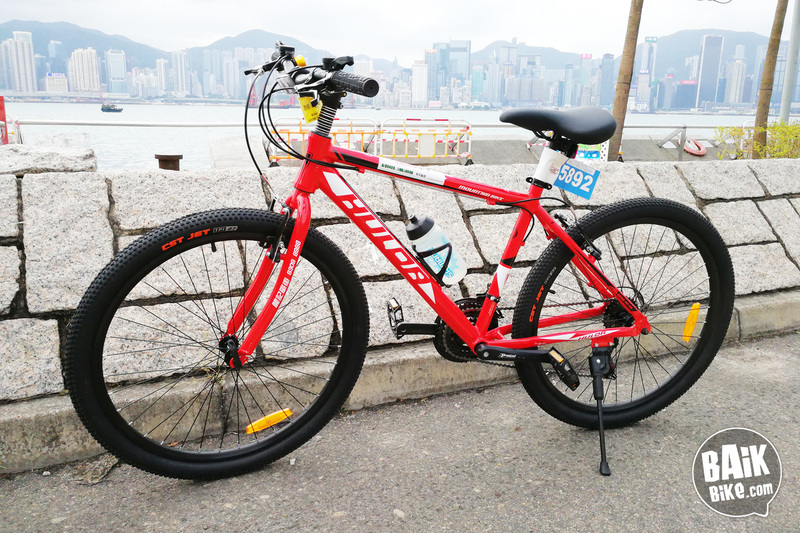 Ah, the fresh air of Hong Kong’s famous Victoria harbour beckoned early on race day morning at the 2018 Sun Hung Kai Properties Hong Kong Cyclothon. 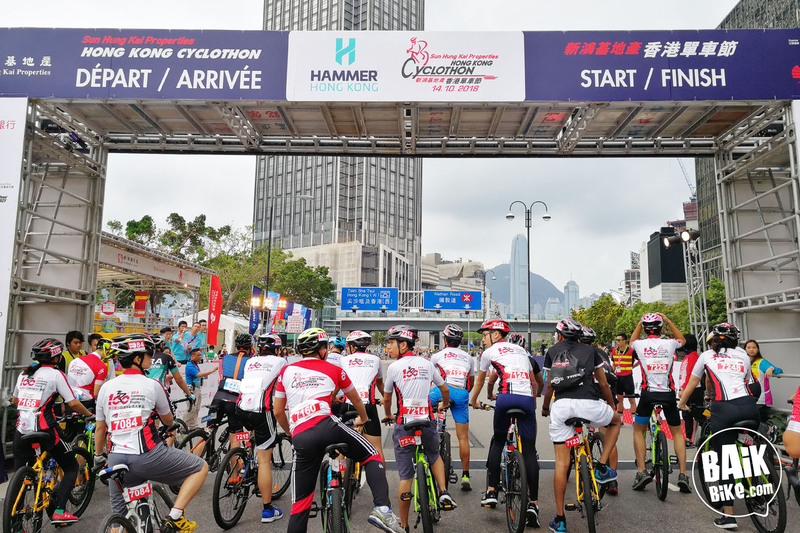 Salisbury Road on the waterfront of Tsim Sha Tsui (TST) was buzzing with excitement, with thousands taking part in the 30km ride of the cyclothon, now in its fourth edition. 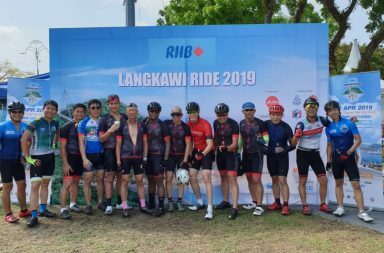 The 50km ride had flagged off before us, and there were many more categories for everyone from children to families, even celebrities and corporate groups. 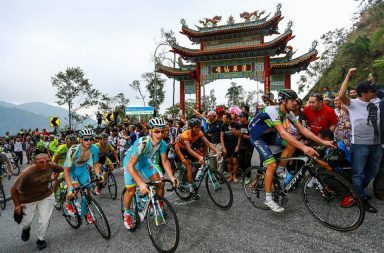 The competitive races were open to Elite Men and Women while the professionals raced final race of the Hammer Series featuring UCI World Tour teams, three Pro Continental Teams and the Hong Kong National team. 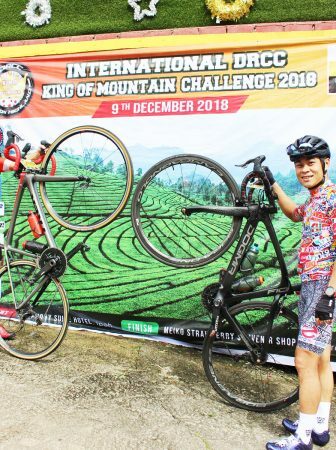 Rented a mountain bike for the Hong Kong Cyclothon. 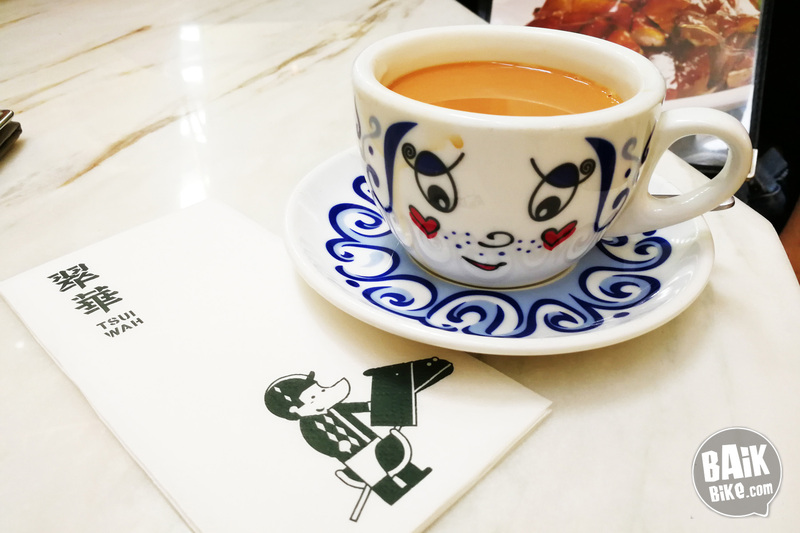 Usually, when you mention Hong Kong, most people think of ‘dim sum’, ‘cha chan theng’ aka typical Cantonese cafes and restaurants and also, Canto-pop! Hong Kong Tourism Board graciously invited us to explore a different view of Hong Kong, especially on two wheels at this annual cyclothon. Hong Kong is also synonymous with skyscrapers lining the horizon, and multiple cranes in the docks of this port city. 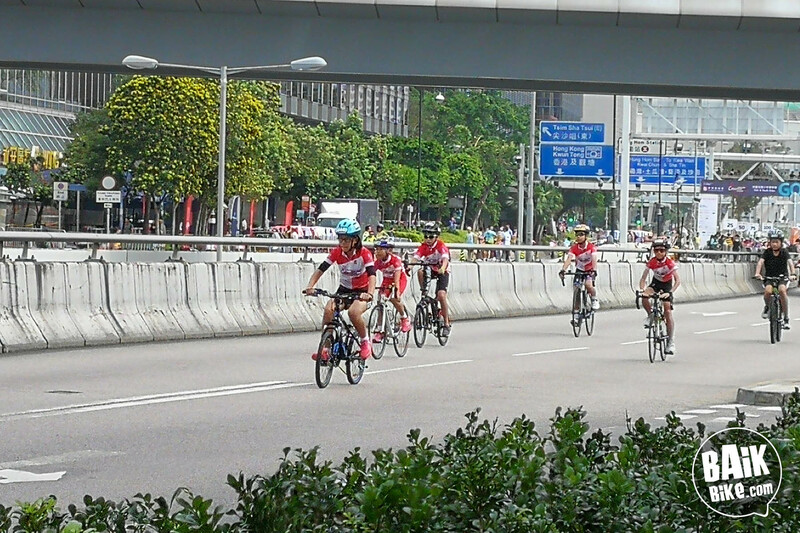 As the 30km ride flagged off in waves, we cycled out towards Tsing Yi in the west. The roads were closed to traffic and well marshalled with lots of volunteers on the road side and on bicycles. 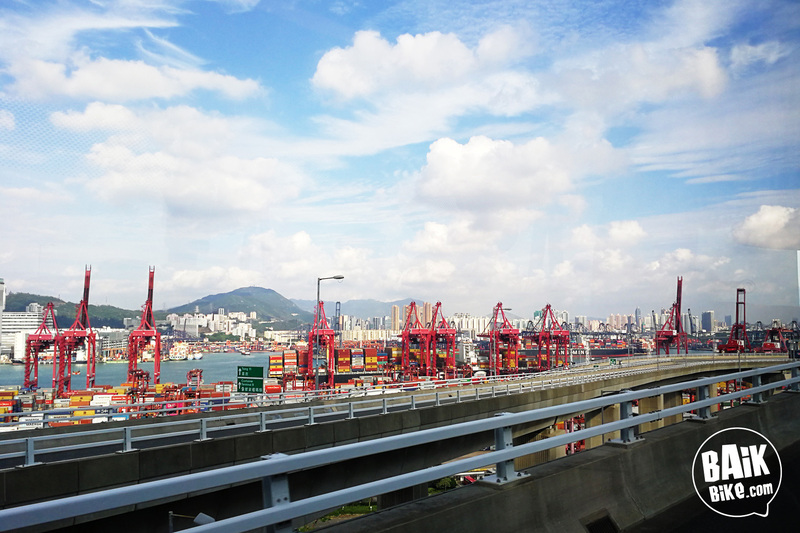 Along the way, we passed the ports where you could see the stacks of shipping containers piled up skywards and cranes in various colours. Not your usual Sunday morning ride view, I can assure you. What a treat! 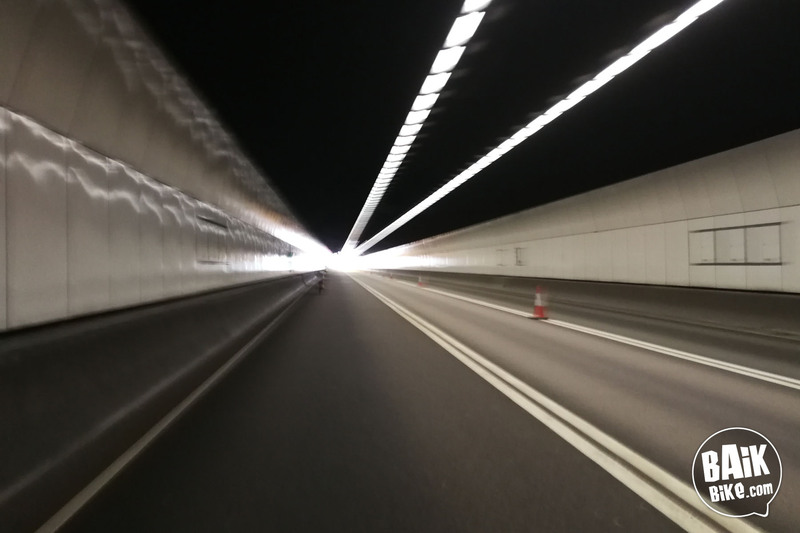 Alas, the long tunnel of Cheung Tsing came too soon, and it was truly a never-ending gradual climb. The purported ‘light at the end of the tunnel’ almost never came, till you could hear the volunteers cheering at the top. 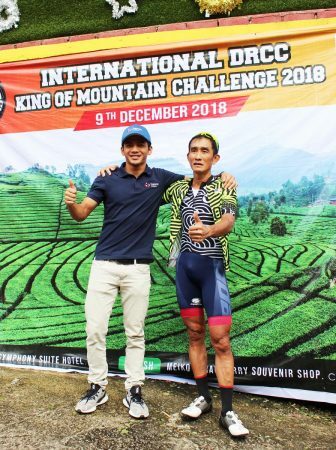 The best part of cycling is always the downhill, where you get crouch into an aero position and earn the gradient climb that you just completed. The weather had been overcast the entire morning, with cool autumn temperatures, just perfect for cycling. 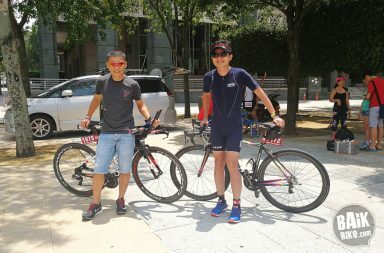 The friendly 30km route took us across iconic bridges of Hong Kong, namely the Stonecutters bridge, Cheung Tsing bridge while the 50km route crossed two more – Ting Kau and Tsing Ma bridge. 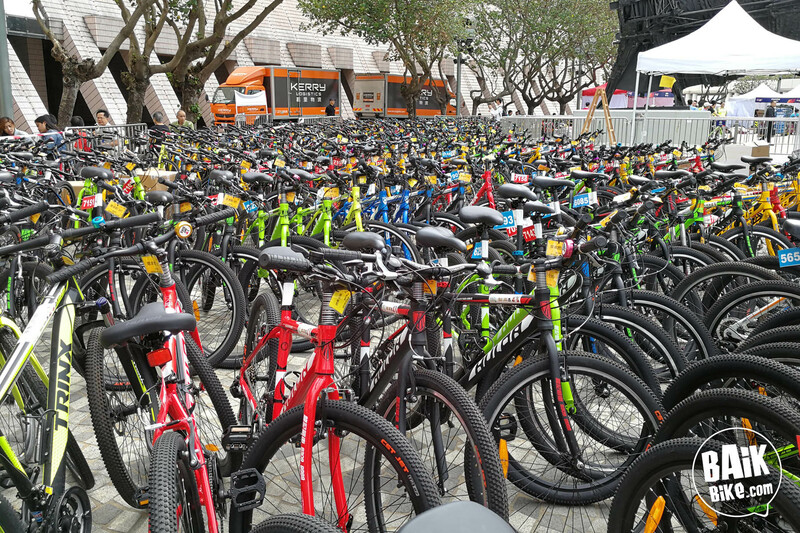 At the finish line, I’ve never seen such an endless pit of bicycles, which were available for rent at this cyclothon. The organisers made it easy for your to rent a bicycle and helmet if you were on holiday and didn’t want to lug your own bicycle around. Milk Tea is a definite must when in Hong Kong. As I walked back towards my hotel along the waterfront, some children has just completed their events and were literally bouncing with excitement, citing that they wanted to return next year. 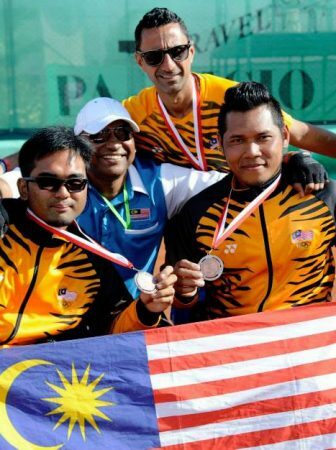 Later in the afternoon, we returned to witness the exciting races of the Hammer Series featuring professionals from the Pro Tour and Continental teams. I’ve never been up close with so many of the pros which I usually just watch on TV, what a treat! With spirits on high, I’d definitely recommend putting this event into your holiday calendar for a race-cation in Hong Kong! What better excuse to feast on the myriad of gastronomical delights offered in the city after the race, and not forgetting Milk Tea! Stay tuned for our next story featuring our good ol’ excuse for ‘carbo-loading’ and post-ride rewards around Hong Kong.